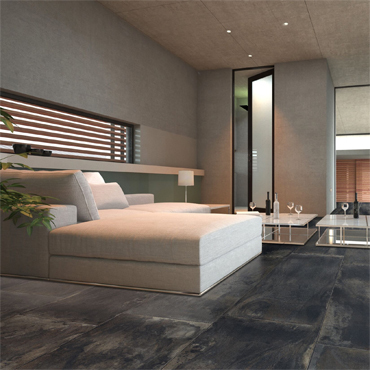 Ege Seramik has developed another state-of-the-art porcelain tile collection offering opportunities to offer "designer encaustic looks" to each and every tile installation. 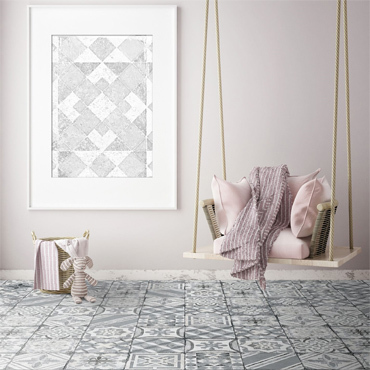 The MARRAKESH Series is comprised of pressed, glazed porcelain 8" x 8" tiles with sixteen (16) different decorative patterns available... and, three attractive color schemes (Grey Mix, Beige Mix and Blue Mix). 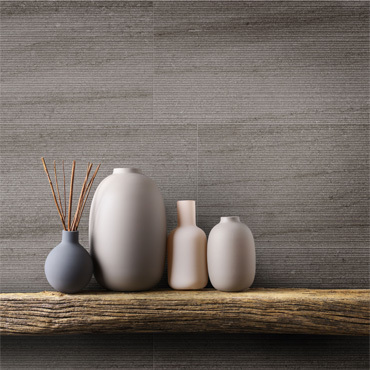 Its industrious qualities as a durable, hard-wearing tile… plus its ease of maintenance characteristic, all make MARRAKESH ideal for both residential and commercial applications; indoors and out. 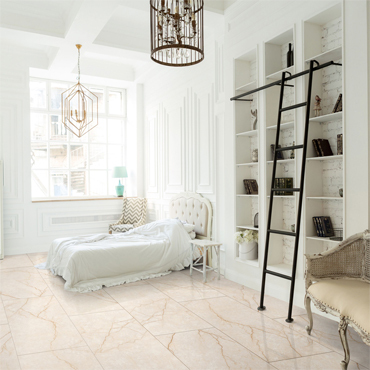 With the tiles coming mixed right out of the box, MARRAKESH allows one’s imagination to flow and transform any floor or wall into a one-of-a-kind work of art. 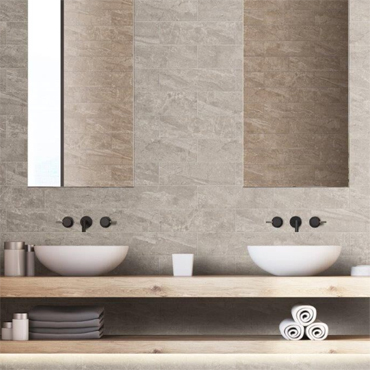 Each tile's surface is meticulously brought to life via Ege Seramik’s cutting-edge ink jet technology. 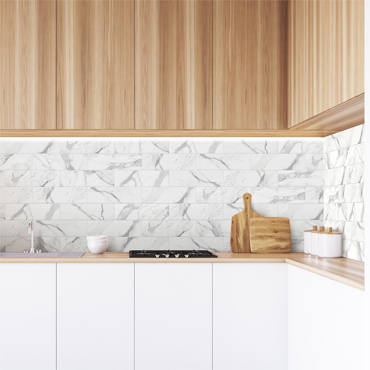 Since 1972, Ege Seramik has been a major global supplier of top-quality ceramic and porcelain tile materials. To meet the demand of customers in the United States and Canada, Ege Seramik America, (established 1991) has been serving a strong and loyal cadre of active North American customers from its stateside headquarters in Georgia. For years, Ege Seramik has been the number one Turkish product exported to the North American continent. 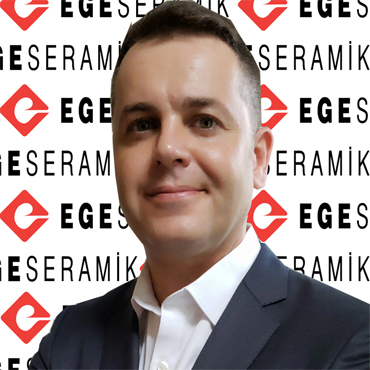 To learn more about Ege Seramik and view the entire product line, visit www.egeseramik.com or contact the firm directly at Ege Seramik America, Inc. 1721 Oakbrook Drive, Suite C Norcross, GA 30093 Office: (678) 291-0888.